There were a lot of themes that were not explored enough in the first film that “Frozen 2” will reportedly tackle when it premieres. A lot of it has to do with the death of the king and queen, leaving Elsa (Idina Menzel) and Anna (Kristen Bell) on their own. Being such a huge part of the lives of the sisters, it only makes sense that being orphans would be a focal point in the upcoming movie. As Business Times points out, Kristen Bell recently discussed the matter of “Frozen 2” highlighting the internal struggle of the sisters. While the first film focused primarily on getting Elsa to accept her powers and the love between siblings, there were other glaring issues that needed to be resolved. To start with, the death of their parents was never really dealt with in a significant manner. When it happened in the first movie, the two had to deal with the tragedy separately instead of together. At the same time as having to face that grief, Elsa was locked away and suffering in fear, while Anna was feeling lonelier as the days passed. Realistically speaking, this should have left plenty of scars and “Frozen 2” might just deal with that in a serious manner. Being orphaned is not exactly something that can just be glossed over and with “Frozen 2” featuring scenes that are supposedly about the late king and queen, this issue will become even bigger. This is why it makes a lot of sense for the second movie to be about dealing with that. 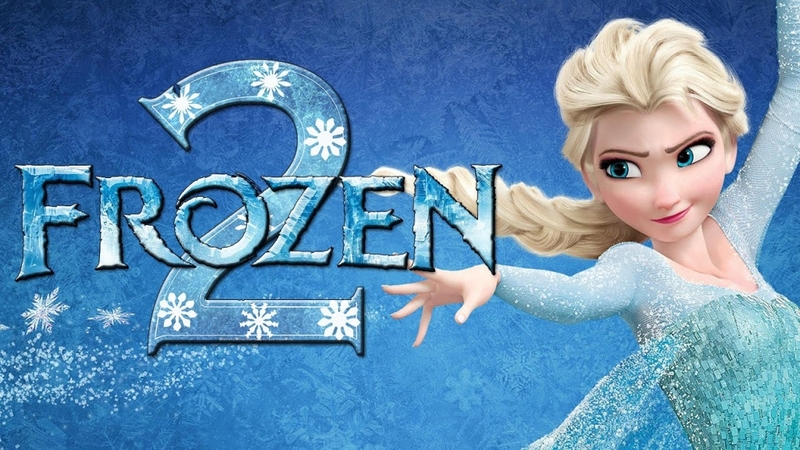 As for when “Frozen 2” will hit theatres, Nov. 22 is the date that parents may want to mark on their calendars. The film is going to host plenty of new songs that might just be the next means of torture for adults everywhere.